How many Floridians with disabilities are working? Check out this resource and find out. What percentage of people work, want to work, or are planning for work? What is the Employment First Act? In Florida, the governor, legislature (lawmakers), and others worked together to pass the Florida Employment First Act. Read this document to learn about the law. What is Employment First and What can You do? After reading about the Employment First act, check out this document to learn more about what you can do to support it. Employment First Florida has put together a list of resources that can help you develop a plan for transportation and learn more about how to get where you want to go. 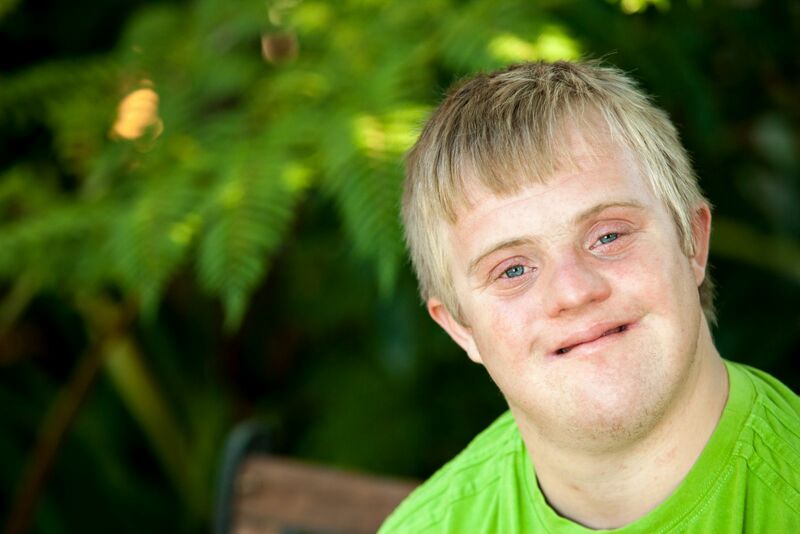 Community life engagement means all the ways that people with intellectual and developmental disabilities access and participate in their communities outside of employment. This includes things like volunteer work, education, and using facilities such as the library, gym, or recreation center. Read this document for a good description and some ideas on how to be more involved. Employment First Florida presented “Explore Work,” our new online, interactive curriculum. The curriculum has 5 lessons to help people with disabilities learn about work and prepare for jobs. Each lesson has a worksheet with questions to help job seekers think about employment. The July 2016 meeting focused on sharing strategies to help individuals with disabilities prepare to look for a job in the community. The strategies are part of a curriculum that is being developed for individuals with disabilities to use on their own or in small groups to begin to think about the skills and resources they have that can help them work in the community. Arizona Jenkins, Ashley Wolfe, and Aaron Coleman presented on their work experiences.